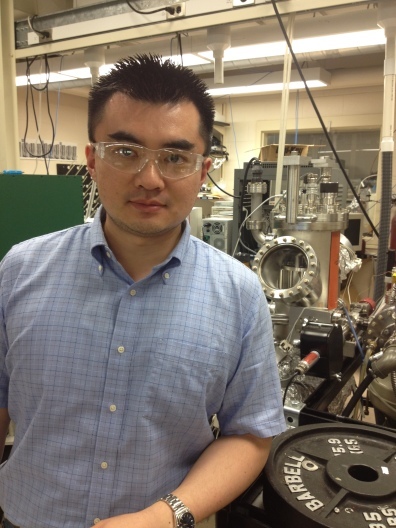 NEWS: The Lee group has received a $700,000 Science and Engineering Research Award from the W. M. Keck Foundation in June 2018. 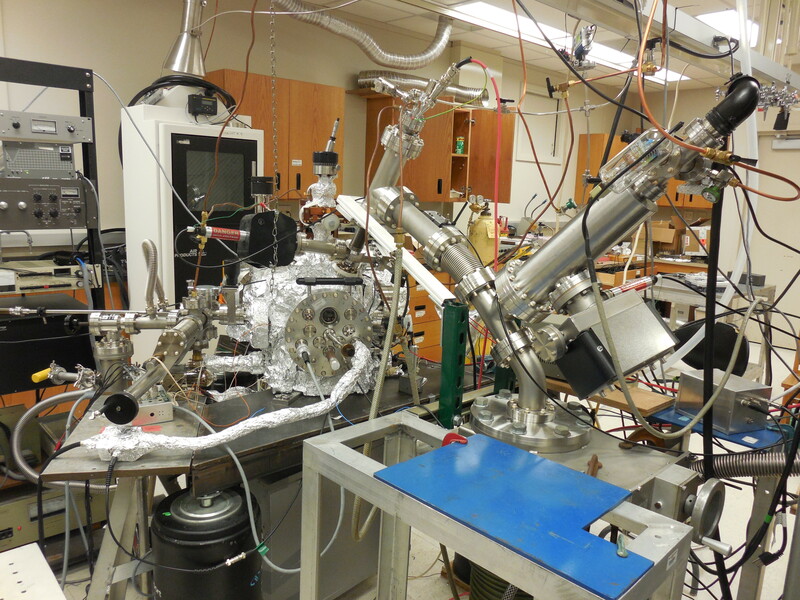 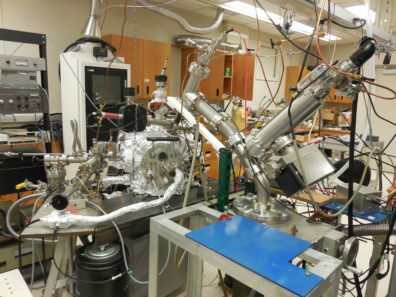 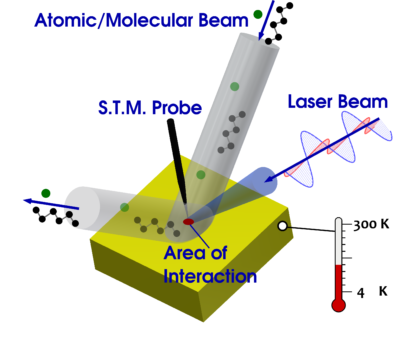 Prof. Lee’s research program at WSU centers around in-situ ultra-high-vacuum Scanning Tunneling Microscopy and Spectroscopy (STM and STS) in the investigation of chemical changes that occur when material surfaces interact with light and with gas-phase reactants. Multiple techniques, including molecular/atomic beams, pulsed laser stimulation/photolysis and X-ray photoelectron spectroscopy, are employed associatively with STM in these projects from the perspectives of fundamental experimental physical chemistry. 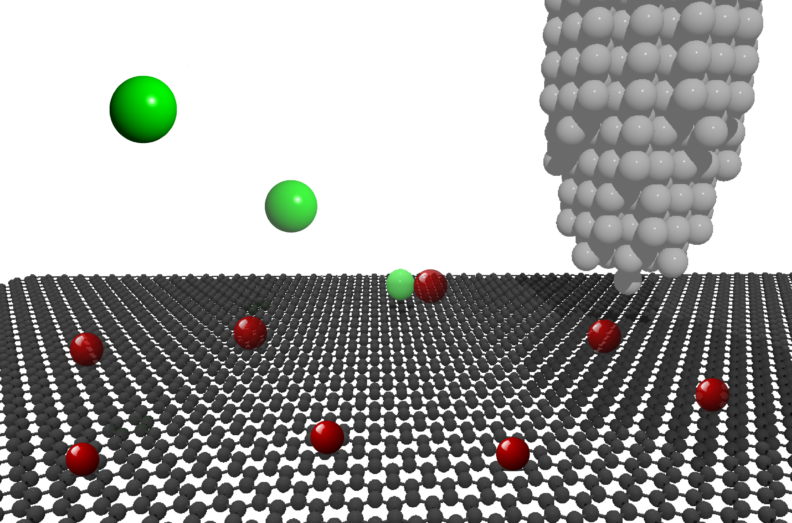 More specifically, we are interested in studying (1) how 2D materials such as graphene graphene respond upon the bombardment of reactive gas-phase species, (2) how different metal surface structures facilitate photon-induced surface polymerization reactions and (3) how to create and isolate metal hydrides on surface organic species.